Within the field of stroke medicine, Jonathan Birns has undertaken independent research for the award of a PhD, published more than 25 papers in peer-reviewed journals, edited and written book chapters, presented work at national and international scientific meetings, and completed clinical audits. He has also been involved in service development for the implementation of acute stroke thrombolysis and telemedicine for stroke, and the writing of clinical guidelines. 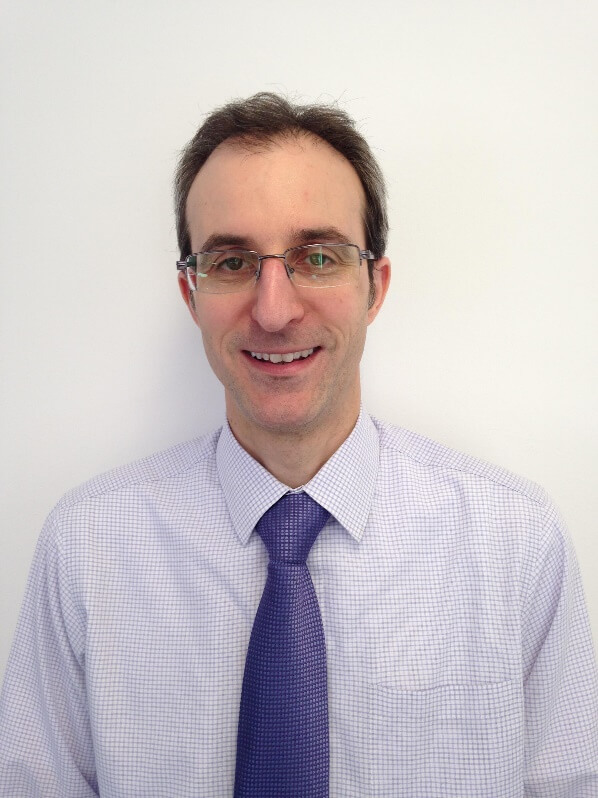 Jonathan consults on a wide variety of acute and chronic medical conditions in geriatrics and general medicine, providing acute and rehabilitative care. He delivers professional, safe, efficient and high-quality care in all disciplines as evidenced by national benchmarking. He was formerly a member of the British Geriatrics Society Policy Committee with responsibility for writing national policies. Jonathan is also a senior lecturer at King’s College London, South East London geriatrics training programme director and deputy head of the London School of Medicine for Health Education England. In these roles he has received a number of prizes for his achievements and published widely on educational topics. All aspects of cerebrovascular disease including transient ischaemic attack (TIA), stroke, cognitive impairment and hypertension. 1998: First class honours BSc, University College London Medical School, plus 29 prizes, including the prize for best overall performance in the MBBS examinations. 2001: MRCP, Hammersmith, Royal Brompton, University College and Whittington Hospitals. London Deanery specialist registrar training programme in geriatrics and general internal medicine.